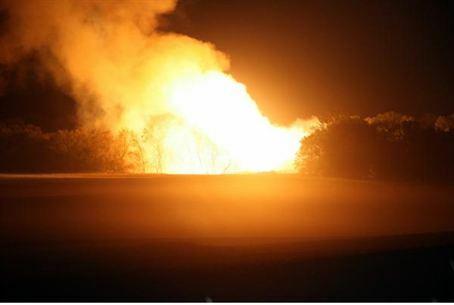 Pipeline attack by unknown terrorists the 24th since 2011. 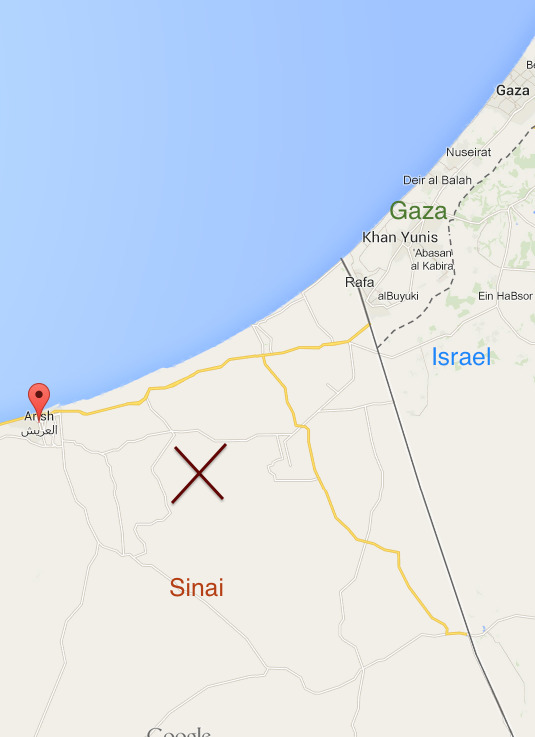 Terrorists in the Sinai have bombed the Egyptian gas pipeline to Gaza for the 24th time since February 2011 - this time, southeast of Arish. Egyptian security sources reported that terrorists placed large amounts of explosives under the gas pipe, and the damage has stopped the flow of gas to Gaza. No specific terrorist organization has yet taken responsibility for the attack. Sinai terrorists have blown up gas pipelines in the peninsula numerous times, in attacks that have escalated since the ouster of Muslim Brotherhood President Mohammed Morsi. Some of the attacks targeted a pipeline that supplied gas to Jordan and Israel, forcing Egypt to halt supplies to these two countries.